To make sure your makeup will stay on all day! 1. Start with a clean slate. Before you put anything on your face, make sure that it’s clean. 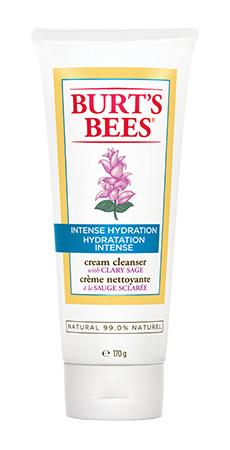 Use gentle facial wash that will get rid of impurities, dirt, and excess product on your skin. If you don’t have a facial wash with you, you can put toner or micellar water on a cotton pad to cleanse your face. 2. Exfoliate. Here’s a step you’re probably missing! Exfoliating your skin before a big event wherein you will be using more makeup than usual will make application a breeze. Start by gently massaging your skin with your facial scrub in circular motions. Cure Natural Aqua Gel, P1,500, Rustan's The Beauty Source. 3. Moisturize. This step is particularly important, especially if you have dry to very dry skin. If you notice your foundation caking up or creasing midday, it’s probably because your skin is in dire need of hydration. 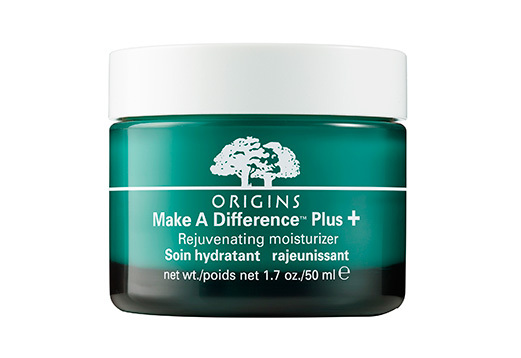 Using a moisturizer will also help you achieve that dewy skin look we all want so badly. Midday, spritz on a facial mist to keep your face from caking up. 4. Prime. What do you mean you still don’t own a makeup primer? Prolong the wear of your makeup by smoothing on a face primer all over your face before foundation. When selecting a primer, opt for one that will suit your skin’s needs. If you’re dealing with discoloration, go for a color-correcting primer. 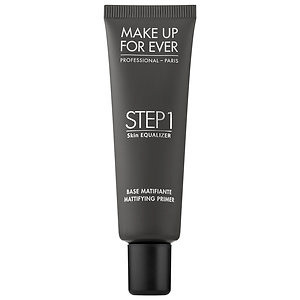 We like Make Up For Ever's Skin Equalizer range, because it has 11 different primers to target different needs.